IN A ray of hope for the Central Queensland building industry, new home approvals in January matched those of boom region Mackay/Whitsunday. 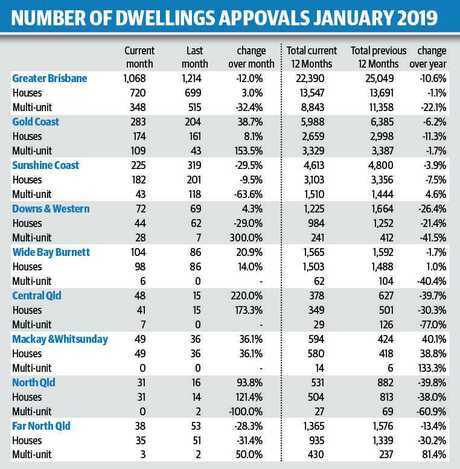 Central Queensland dwelling approvals jumped from 15 in December to 48 in January while Mackay/Whitsunday went from 36 (December) to 49 (January). 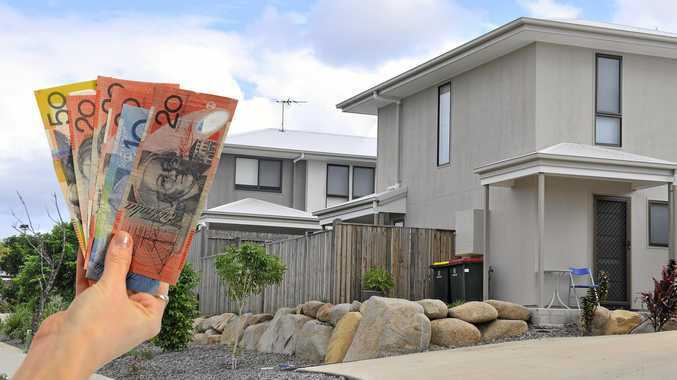 Master Builders Central Queensland regional manager Dennis Bryant said it was a promising start to the year but too soon to talk about a recovery given the 12-month approval total at 378 was 40 per cent down on the previous year (627). He said the biggest issue facing the region right now was the difficulty new homebuyers were having getting loans following the banking inquiry. "The banks are demanding a lot of equity and putting up very tough guidelines regarding proof of income,” he said. 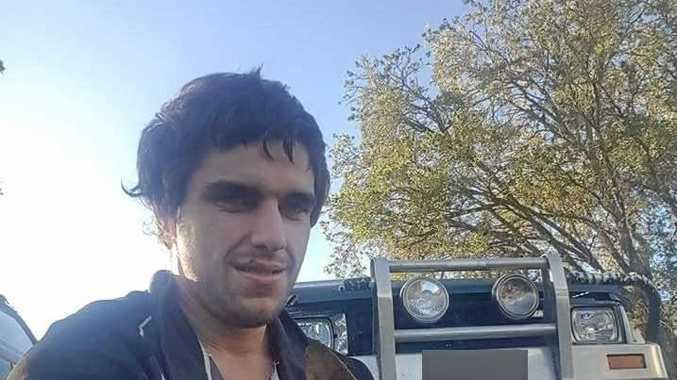 He gave an example of a Rockhampton worker earning $145,000 a year who was initially rejected for a $182,000 home loan. He did get eventually get his loan after jumping a few hurdles but Mr Bryant said this case was a reflection of where the banking system had gone wrong. "The banks are playing silly buggers,” he said. "In the old days it would have been approved on the same day. "You could go into your local branch and you knew who your manager was and you could have a conversation with him. "He'd say 'you're OK. We'll look after you'. "Now you are governed by a bureaucrat in Brisbane, Melbourne or Sydney who hasn't got a clue where you are or what you are doing. On the positive side of the construction ledger, Master Builder's CQ members were reporting a busy period, but that was predominately renovations and refurbishments. There was also a shortage of skilled workers to contend with. "We are finding it hard to get tradesmen because they have moved to other areas,” he said. 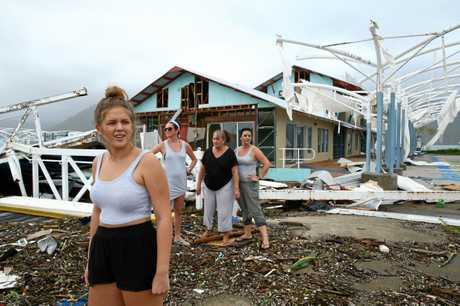 "Quite a lot moved up to the Whitsundays to do the work after Cyclone Debbie. "I'm not aware of any great movement to Townsville (recent floods) but that wouldn't surprise me. Mr Bryant was confident the low 2 per cent rental vacancy rate in Rockhampton and the Capricorn Coast would eventually see an increase in property investment. "The lower vacancy rate has got to put pressure on the investment market, but then, can the investment market get the finance?” he asked. "My big concern is a 40 per cent drop over the year (for CQ) and 11 per cent drop over the three months, sure we have had an improvement for one month but it doesn't bode well for the financial year. "However, with the low vacancy rate and the pressure coming at us from the projects by the end of the year there has got to be an increase in the investment market.